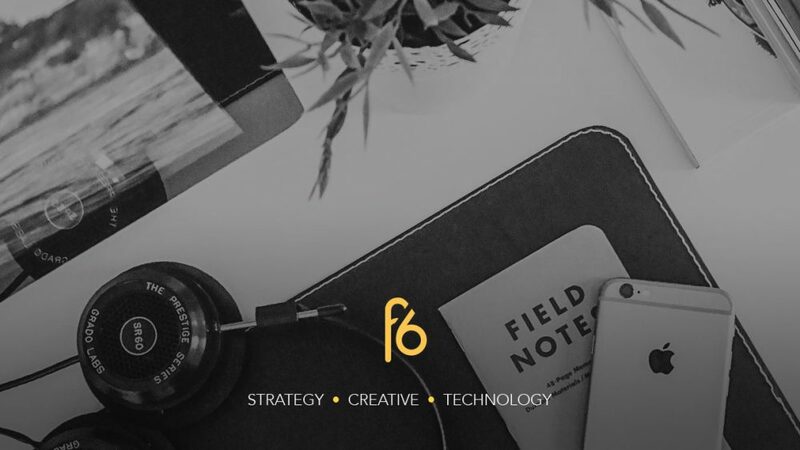 Introducing the newest member of the F6 family: Tim Arnold, Graphic Designer extraordinaire! Hailing all the way from sunny Bermuda, Tim is the second island-grown addition to the team’s talent, and he’ll be diving straight into our visual storytelling projects for brands. A creative through and through, his incredible eye for design is rivalled only by his deep love of street art; and he’s already been pronounced head DJ of the office with his wide-ranging musical repertoire, hyping us up with blood-pumping garage rock and chilling us out with smooth neo-soul. Favourite book, film, and album of all time? The best fancy dress costume you’ve ever had? If you could only eat one thing for every meal going forward, what would you eat? What’s something you say you’ll do, but never will?